Personalised Cool family Name charms that are made from sterling silver or gold your choice and is engraved with the names and or dates of your choice. These charms are compatible with the Pandora and other bead bracelets but are not associated with these brands. Family bead that can be personalised for you. These rings are compatible with bead bracelets and necklaces. . So they will go on to the bracelets and necklaces and will be held on by the stopper. 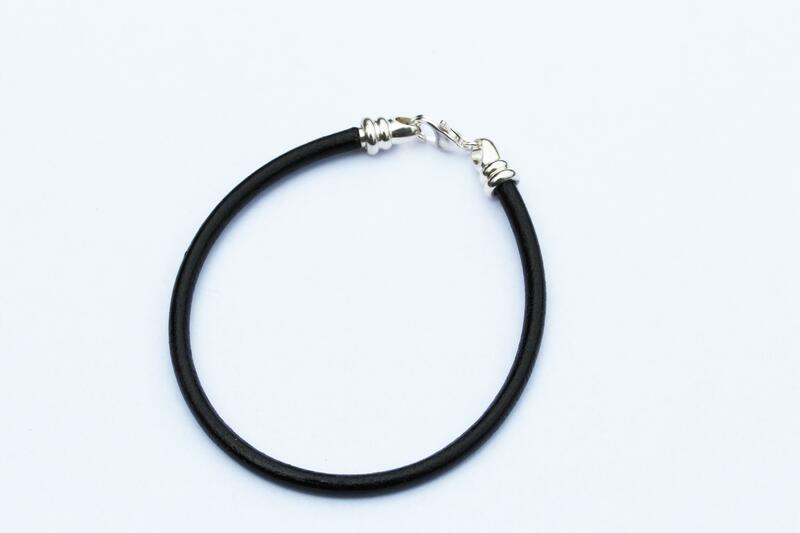 We do have leather bracelets or sterling silver bracelets with stoppers available. Pls choose from drop down menu is you want the leather bracelet or the sterling silver bracelet . You can add more beads to the bead bracelet by unscrewing the end of the bracelet, putting more beads on and then putting the ends back on. Please let us know if you have any questions. Dimensions: each ring is 9.5 mm wide is 6mm high so small enough to be held in place by the bracelet or necklace stoppers!. Chains : please choose a sterling silver bracelet with stopper or leather bracelet with stopper if you want one. Manufacturing time is 5-15 working days. If you need this by a certain date please let us know when checking out. If we are not able to deliver by the required date we will contact you within a couple of days of receiving your order. Or alternatively you can purchase a gift certificate that you simply print out and gift. It has a unique pin number that the recipient of gift certificate can redeem . Our gift certificates can be found here: http://coolabahcharms.com/c/4462308/1/gifts-certificates.html Once you purchase we will send you a PDF of the certificate you bought for you to print out on your printer and it can then be gifted.